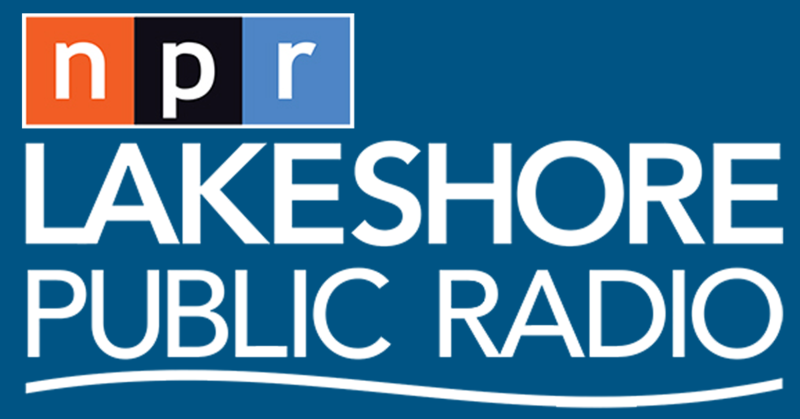 The purpose of Lakeshore Public Media’s Community Advisory Board (CAB) is to provide a vehicle for the station to receive invaluable input from our viewers and listeners out in the community about our programming as well as our community service efforts. Join us! All are welcome!